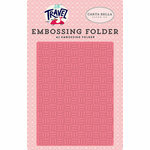 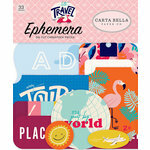 Document your sightseeing with the Landmarks 12" x 12" Paper from the Let's Travel Collection. 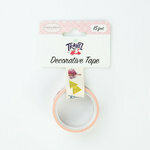 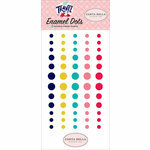 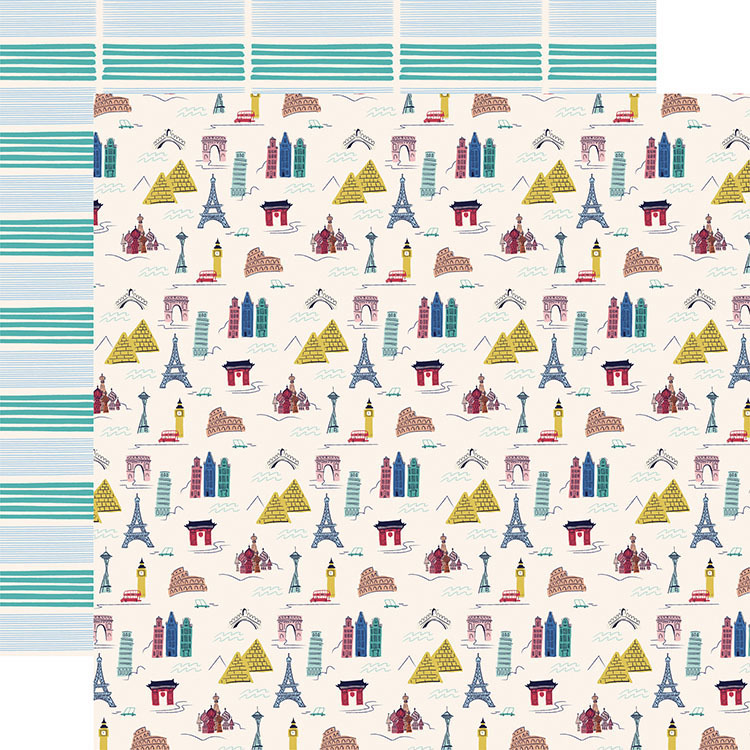 The package includes one double sided sheet featuring famous landmarks on one side and blue stripes on the other. 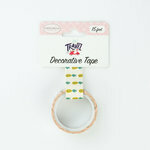 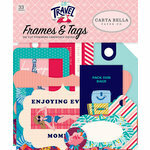 The paper is by Carta Bella Paper and is made in the USA.